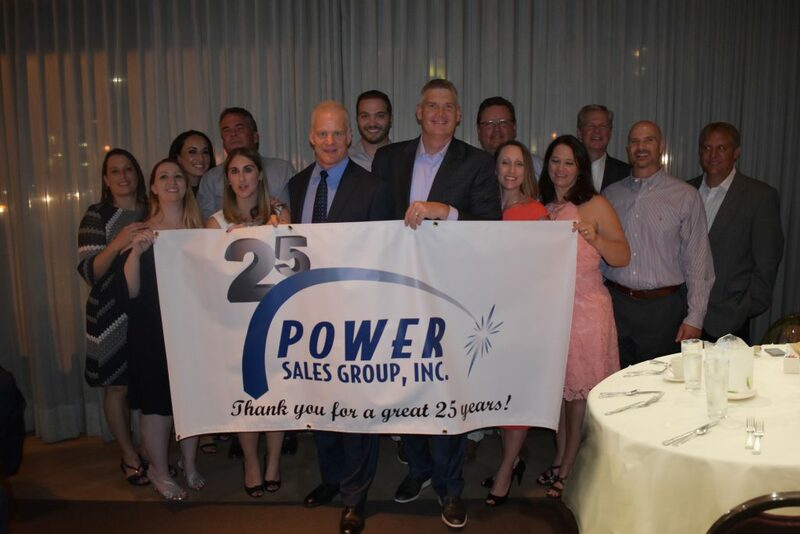 In September, we celebrated our 25th Year Anniversary in Boston. As you can tell by the photo, a great time was had by all. We were joined by Sandi Power, wife of co-Founder Walter Power (deceased 2008) and their son Matt. Husbands, Wives and significant others of our current staff were also on-hand. We could not have achieved this milestone without the support of our customers and manufacturers. We believe strongly in consistency whether it is in our people or in the lines we represent. We look forward to being of service to you for another 25 years and beyond.